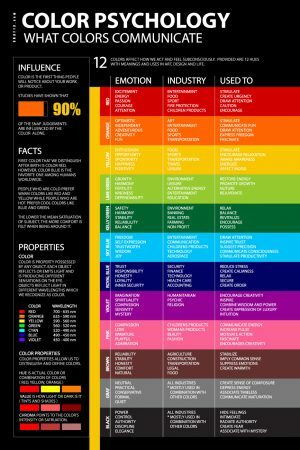 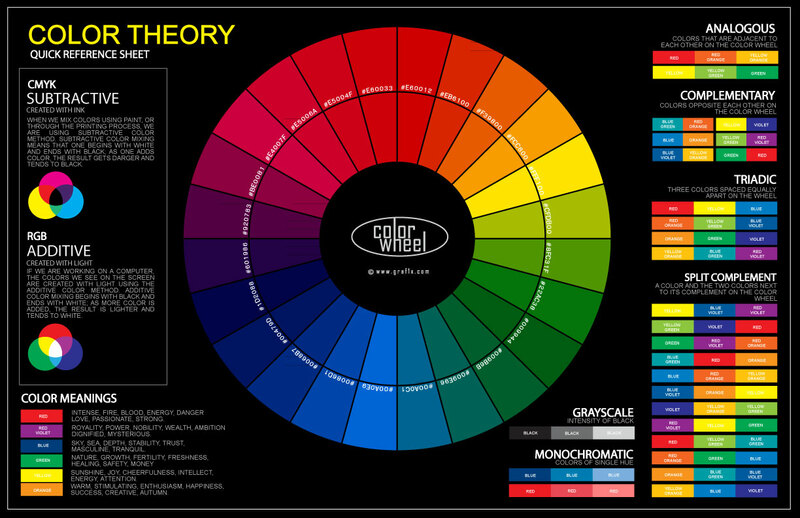 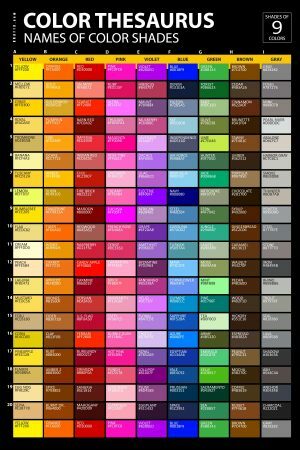 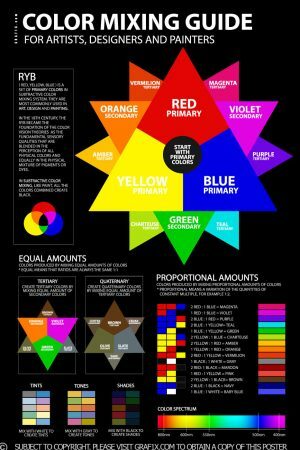 Download JPG, Printable PDF or order printed version of this Color Wheel Poster. 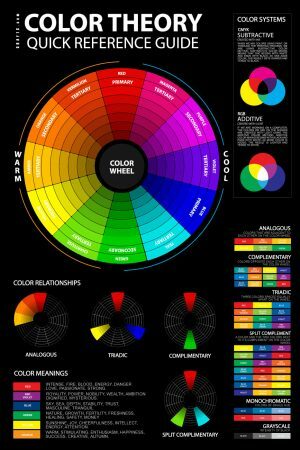 Color Wheel is an indispensable tool for artists, designers and teachers! 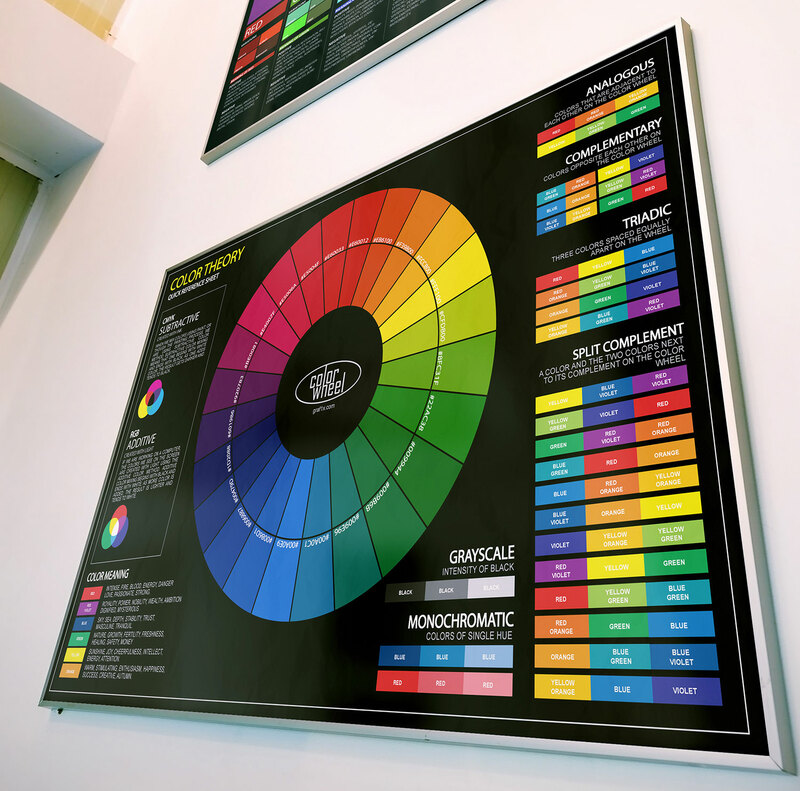 Ideal for your studio, shop or classroom!